The 1998 Dinan 5 has the proverbial kitchen sink thrown at it. The has the coveted Dinan trunk badge meaning the changes are not just skin deep. 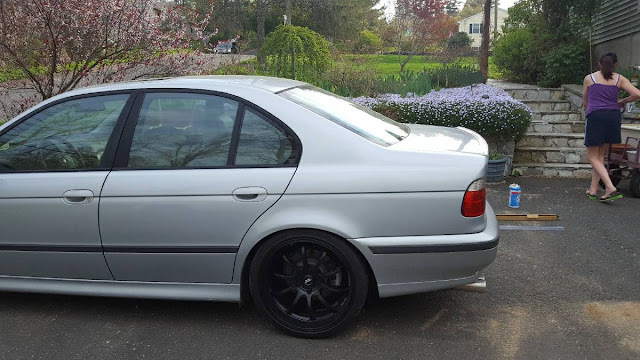 The modifications mentioned are supercharger kit, Stop Tech brakes, Koni suspension, transmission tuning, full stainless exhaust, and anything else that was available from Dinan. The car has 136,000 miles and has an actual Dinan serial number from it's build in 2000. The seller doesn't do a good job with the pictures in the ad and makes the highly dubious claim the car puts down 490 hp. They note some cosmetic imperfections due to age, but claim they don't affect performance and the car runs great. The full Dinan package would have cost someone upwards of $15,000 back in the day. Cory is working on a battery drain issue on his 1995 Mercedes C36 AMG. Seems like an OK buy if this is what you are looking for however save a few more pennies and get an M5 with out needing the hairdryer. Sean- check out M5 prices vs this car. They are in two different tax brackets. I look at the M board classifieds every day. 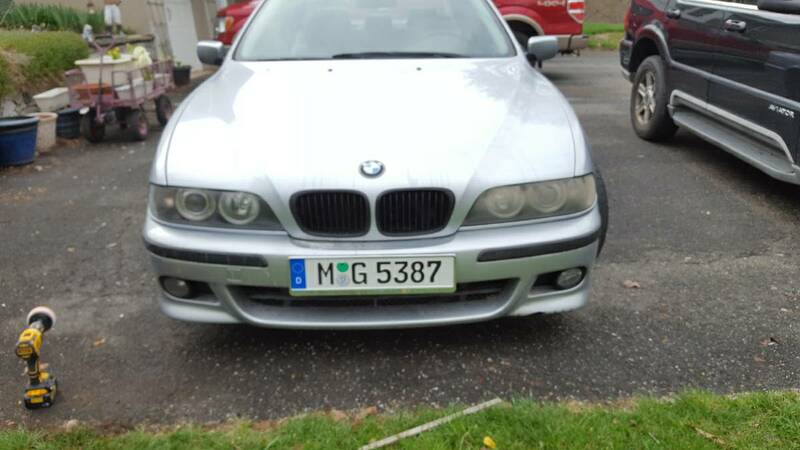 In my opinion a few thousand more will fetch a similar condition M5. The dewalt in the foreground sugggests he snapped the pic mid-polish. Like or hate Tavarish, he has a lot of experience with BMW engines and said this "For example, the E39 540i had timing chain guides made of melted jellybeans that would literally start disintegrating as soon as you even thought about the concept of an expired warranty, leaving a potentially huge chunky mess at the bottom of your oil pan, but that wouldn’t matter, as your oil pump mounting bolts would work themselves out way before that ever occurred. The engine would reduce itself from a taut, muscular bellow to a feeble, rattly, barely-running mess in about 120,000 miles, and that’s unacceptable for a $5000 Craigslist beater, much less a near-$60,000-when-new luxury performance sedan." 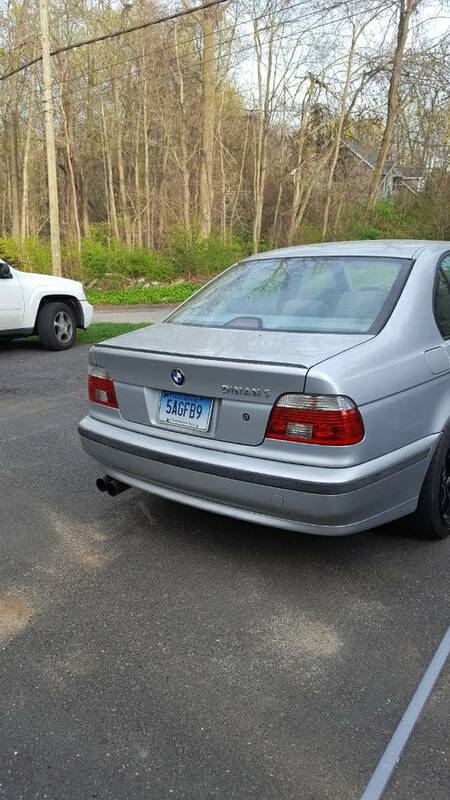 So while you could get away with putting a turbo on a medium to high mileage Chevy LS1 motor, this 540i engine seems like a grenade with its pin pulled.